Alex Perry and Paris Jackson: He has nothing but love. Alex Perry responds perfectly after reports Paris Jackson 'wasn't a fan' of his dress. Paris Jackson, daughter of the ‘King of Pop’ Michael Jackson, seems the sort of person you’d like to invite to a dinner party. 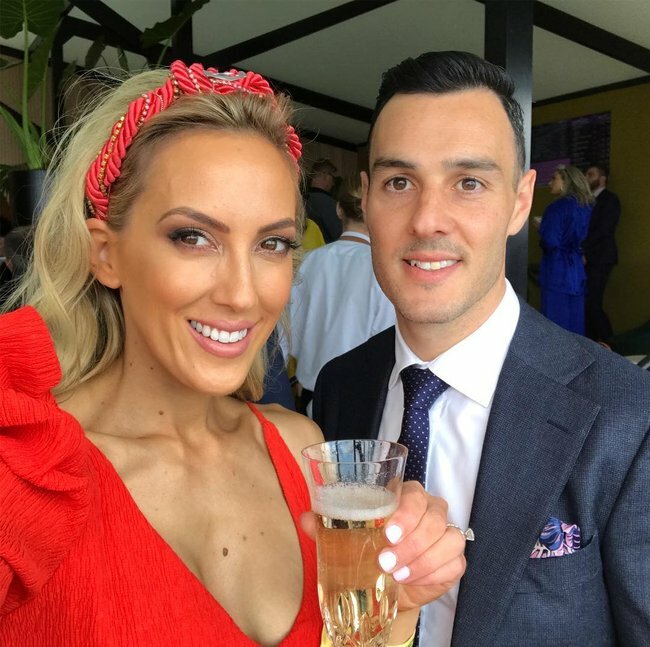 She takes conventions and stamps on them with her cowboy boots – the same cowboy boots she really wanted to wear to the Melbourne Cup at Flemington racetrack yesterday, but couldn’t because of sponsorship clashes. She compromised with ankle boots. Now, perhaps in a bid to smooth things over, or maybe because he just really, really likes her, the 54-year-old fashion designer has posted a picture to Instagram with a caption gushing with praise for Jackson. “Loved meeting this beautiful girl today,” Perry wrote, alongside an image of the two of them. This comes after reports from The Sydney Morning Herald that the 19-year-old was meant to wear a custom dress from Perry, but changed her mind and went with a rust-coloured dress by Australian label Morrison instead. Jackson attended the Melbourne Cup as a guest of Myer and the Victoria Racing Club. 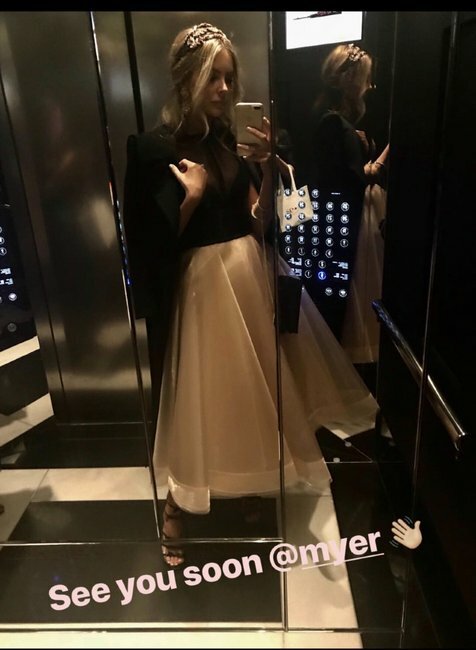 In his Instagram post, Perry reminded fans he did dress Jackson for her Stellar Magazine cover and also for Myer, implying there is no animosity between them. Marketing ploy or not, there’s one thing we remain sure of: Paris Jackson will you come for dinner? The best fashion from the 2017 Melbourne Cup. Edwina BartholomewSunrise reporter Edwina Bartholomew at the 2017 Melbourne Cup. Image via Instagram. Bec JuddBec Judd looks more than Pretty in Pink. 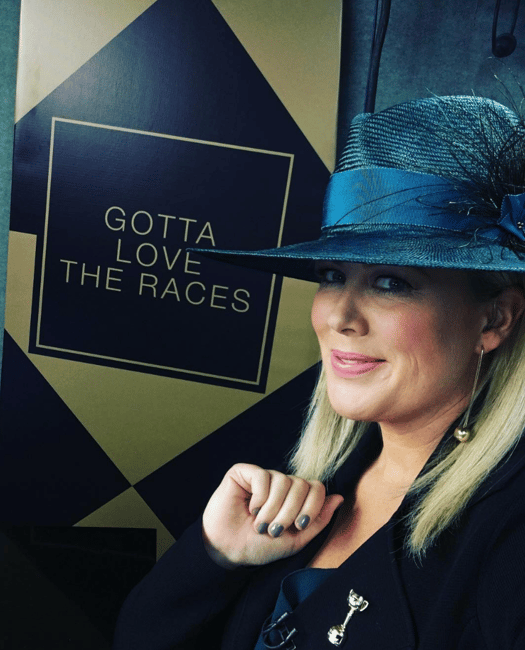 Samantha ArmytageSamantha Armytage at the 2017 Melbourne Cup. Image via Instagram. 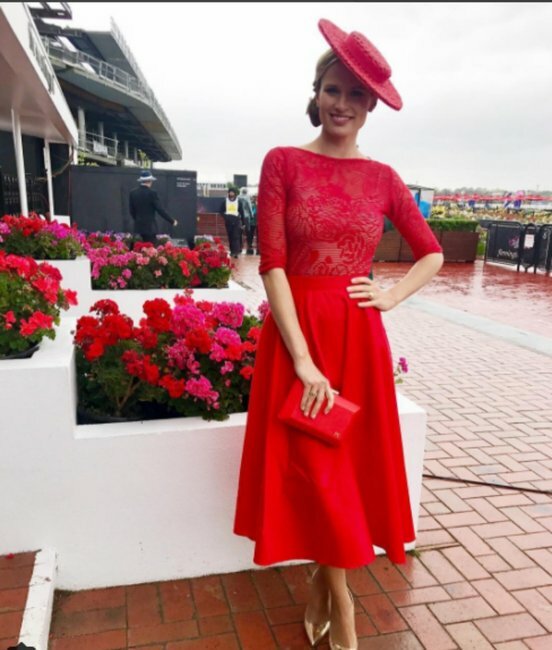 Natalia CooperToday weather presenter Natalia Cooper combats the 2017 Melbourne Cup wet weather with a bright dress and a red fascinator. 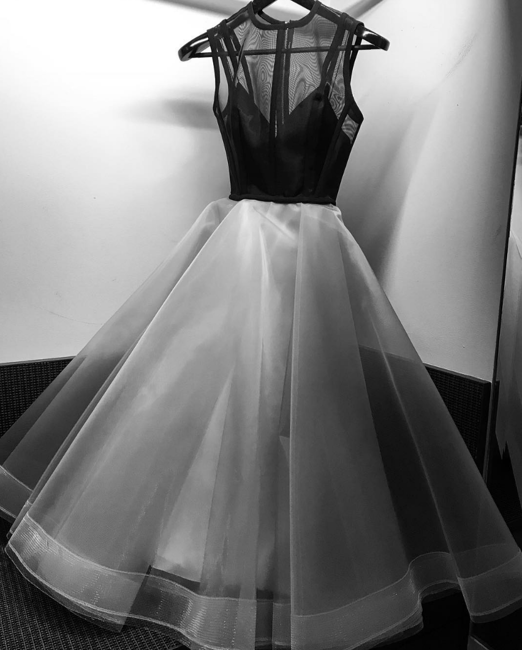 Jennifer HawkinsJennifer Hawkins shares a sneak peek of the Alex Perry creation she will be wearing to this year&apos;s event. Image via Instagram. Jennifer-Hawkins-Melbourne-Cup-2017A sneak peak at Hawkins&apos; Alex Perry dress. Francesca CumaniSeven racing reporter Francesca Cumani in red. Kate WaterhouseKate Waterhouse. Image: Instagram. 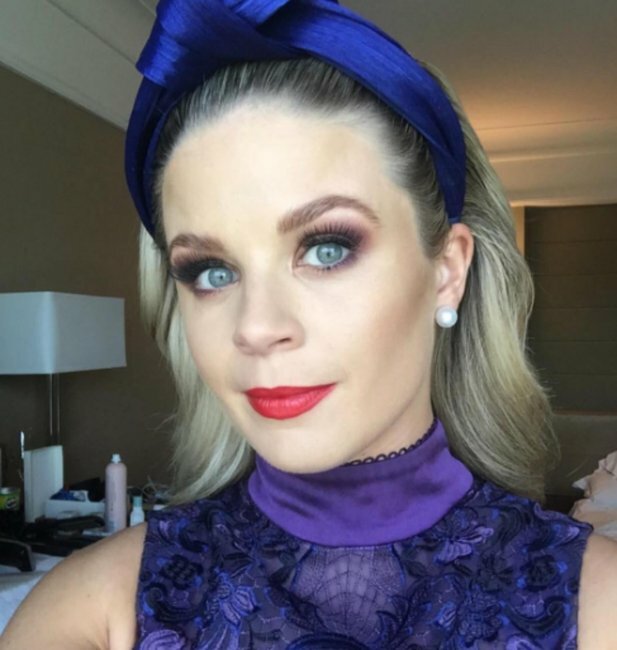 Emma FreedmanSports presenter Emma Freedman is ready for the purple (Melbourne) rain. 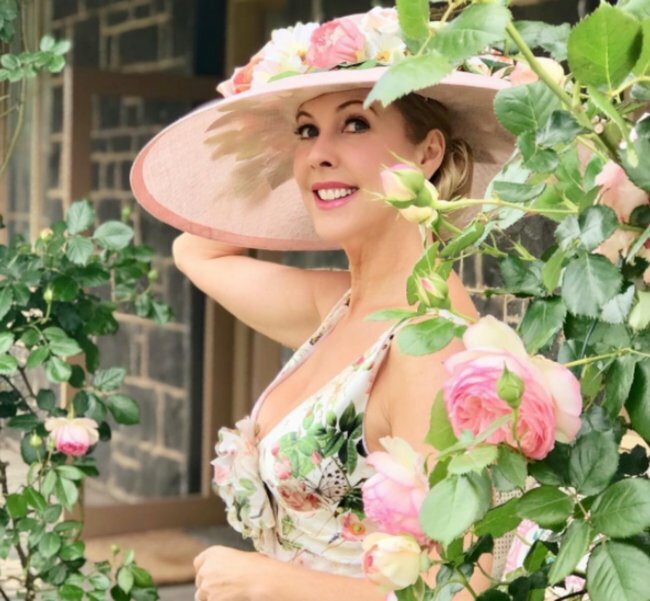 Catriona RowntreeThe Getaway host goes floral. 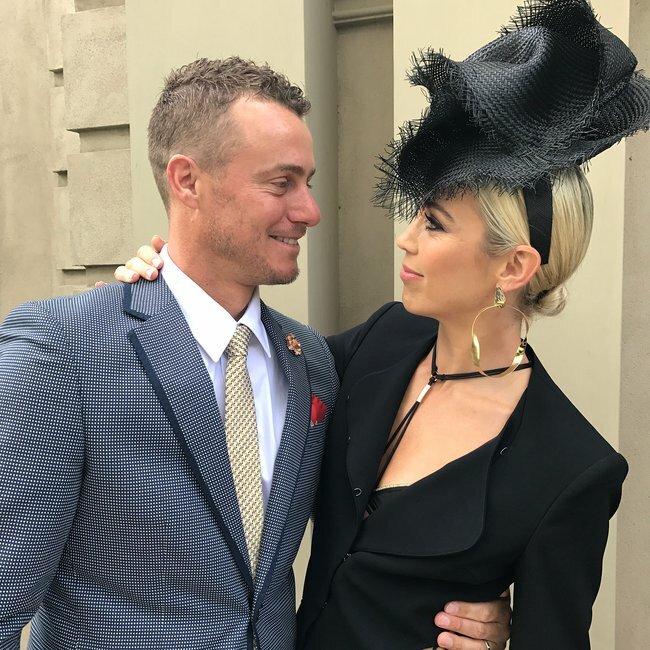 Bec HewittBec Hewitt looks stunning in an all-black Sass and Bide suit with cut-out detailing, and Matcho Suba The Label fascinator. Image via Instagram. 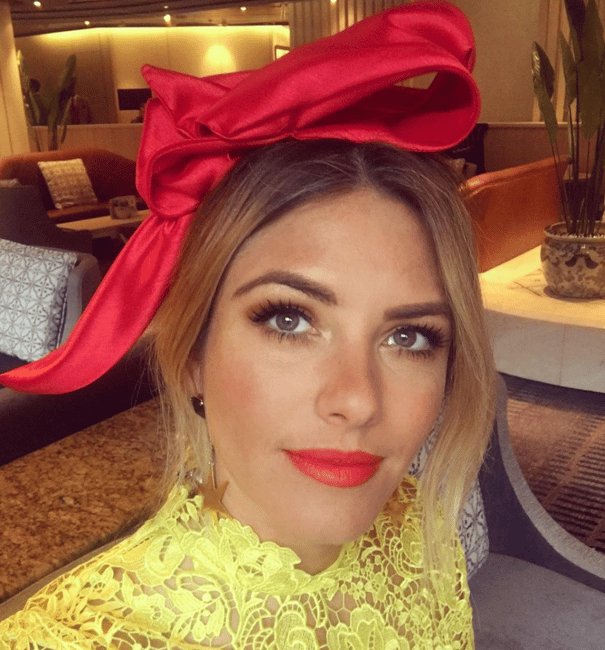 Jodi AnastaJodi Anasta is frilly and fabulous in this fluro shade. Image via Instagram. Anna HeinrichThe ex-Bachelorette is striking in contrasting hues. Anna Heinrich wears Rebecca Valance and a Scanlan and Theodore headpiece. Image via Instagram. Brit DavisWe&apos;re getting retro vibes from the Cotton On Ambassador. Image via Instagram. Nadia BartelStyle fixture Nadia Bartel stuns in this bold ensemble. Brooke MeredithWe could spot Meredith from a mile away in her bold, orange number. Rachael FinchRachael Finch looked stunning in this mustard number. Image via Getty. Livinia NixonPresenter Livinia Nixon cuts an elegant figure in this pink Yeojin Bae number. Livinia Nixon and Jo HallLivinia Nixon and Jo Hall rep Channel 9. Hall wears Witchery and Zara. Lisa CarltonThe Bachie star puts her best face forward in a radiant, but natural-ish look. Image via Instagram. Anna HeinrichThe gloomy Cup-Day weather is no match for this ray of pure sunshine. Image via Instagram. 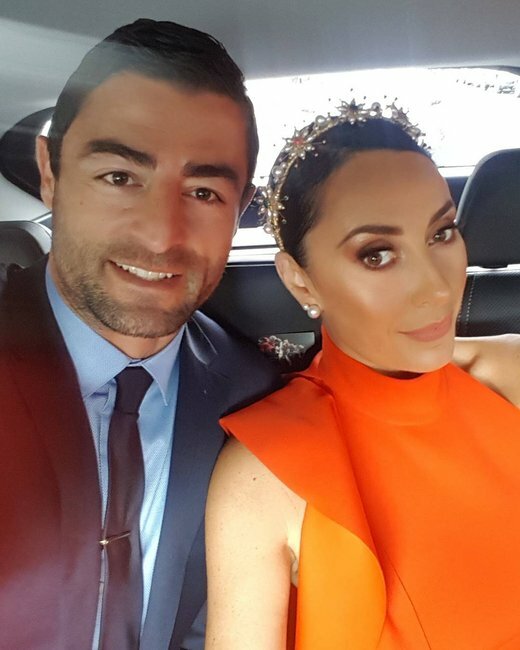 Terry BivianoEn-route to Flemington, the fashion darling poses pretty with hubby Anthony Minichiello. Image via Instagram. Kate TwigleyKate Twigley makes the case for matching hues. Image via Instagram. Georgia LoveThe newly announced Channel 10 presenter sports a Ladies of Leisure headpiece and custom Bronx and Banco gown enroute to the racecourse. Image via Instagram. Elyse KnowlesThe Block winner smashes it out of the ball park in a structured dress and head piece number. Image via Instagram.